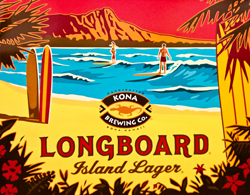 Kona Longboard’s bottles and cans present some of the most attractive artwork of any summer beer. The beach, ocean, and surfing are all icons an outdoor tropical vibe. In a glass, Longboard is a pale gold with intermittent bubbles rising to the surface. 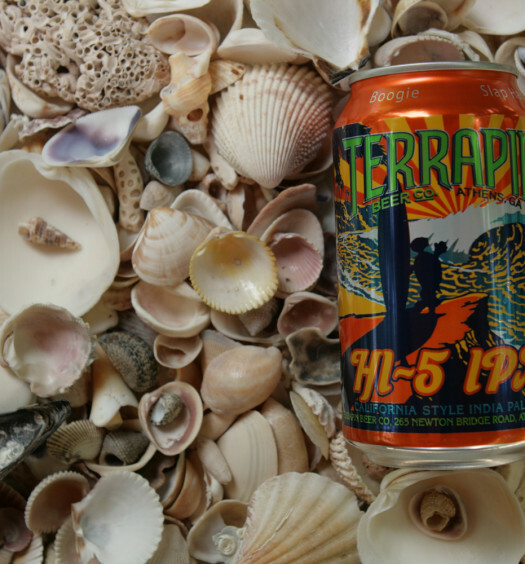 The hoppy orange aroma telegraphs a semi-sweet lager, which is what is delivered. 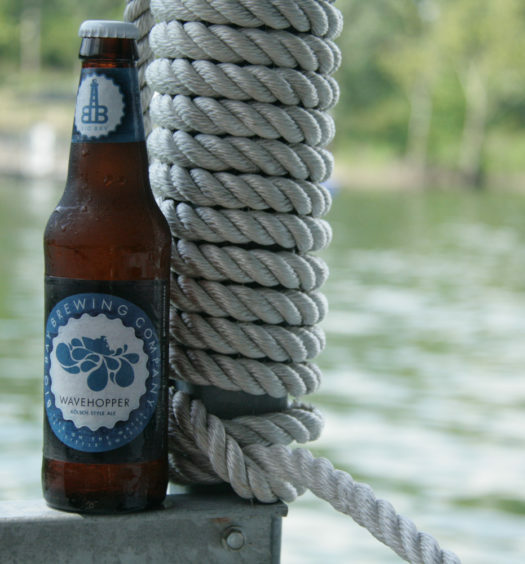 Longboard’s really smooth draw is consistent from front to back, rounded out with tart hops. 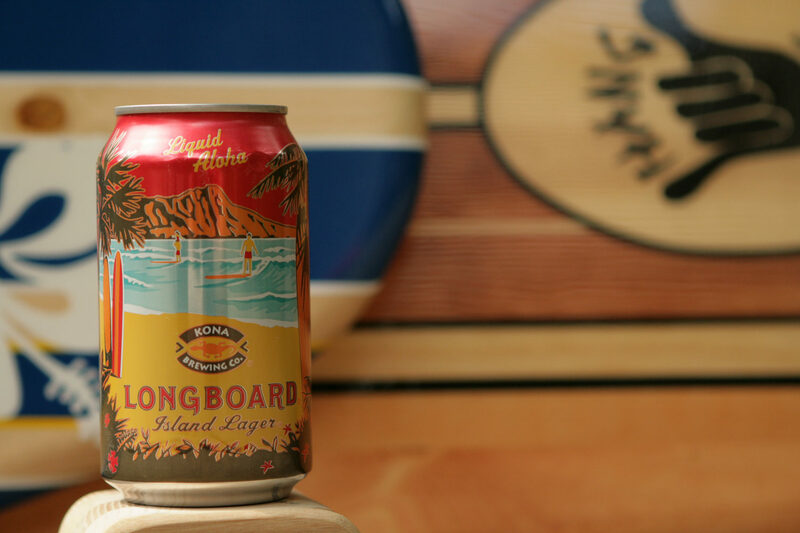 Longboard is a tasty cool upgrade from standard mass-produced American lagers and is ultra refreshing on a long hot day. See also Wailua Wheat Ale from Kona Brewing.